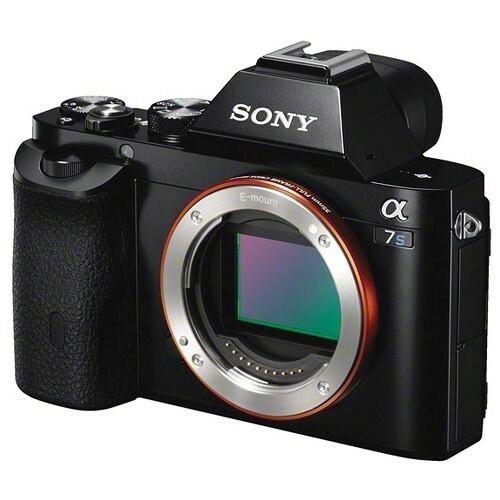 The SONY a7S II is also characterized by a compact, yet robust, magnesium alloy body design that incorporates a high 0.78x-magnification Tru-Finder OLED electronic viewfinder. 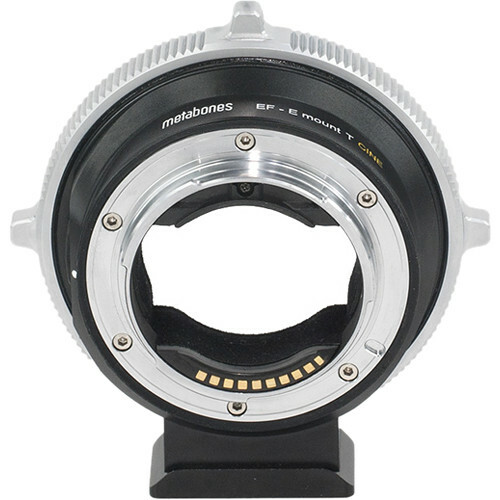 With a resolution of 2.36-million dots and a Zeiss T* anti-reflective coating, this finder benefits working in a variety of lighting conditions and is capable of previewing exposure and settings adjustments prior to recording. A rear 3.0″ 1,228,800-dot LCD screen is also available, and features a tilting design to support working from high and low angles. 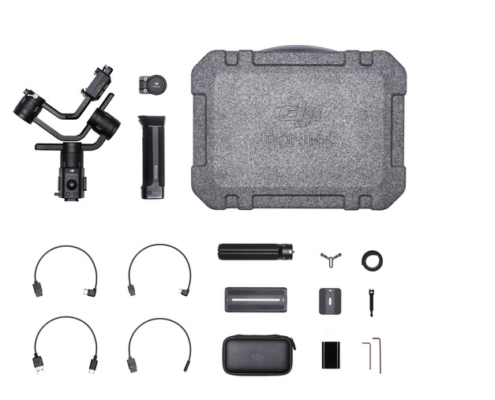 Additionally, built-in Wi-Fi connectivity with NFC allows you to pair mobile devices to the camera for wireless sharing and remote camera control. 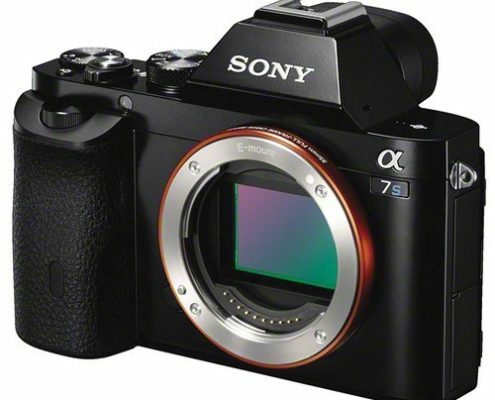 The sensor’s design ON SONY a7S II also features a new-generation RGB color filter array, as well as a gapless on-chip lens design. Together, these two technologies enable truly efficient light-gathering abilities that further reinforce the low noise, high-sensitivity design. Furthermore, an anti-reflective coating has also been applied to the seal glass of the image sensor to minimize surface reflections, glare, and ghosting for contrast-rich, color-neutral imagery. 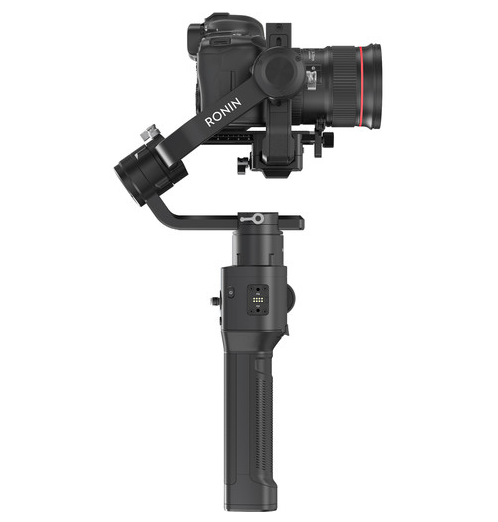 The a7S II has multiple timecode recording options to meet different workflows. 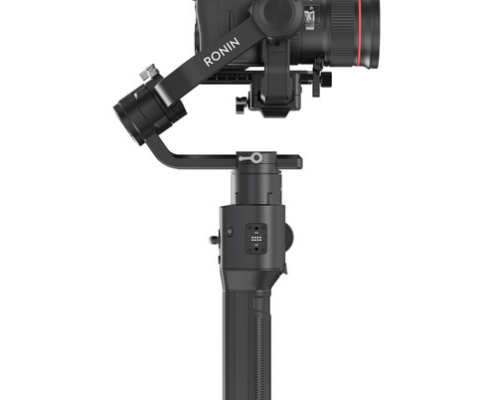 It has the standard ‘Record Run” mode that only advances the timecode when recording, as well as “Free Run” timecode that advances the timecode even when not recording, which can be great for syncing multiple cameras at live events. 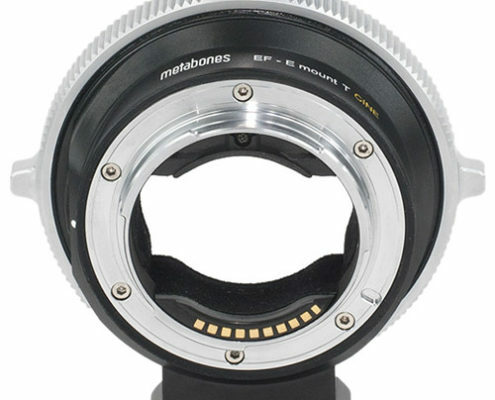 It can also record timecode in both drop frame and non-drop frame modes. When recording internally the a7S II is also able to output timecode via HDMI. In addition to the electronic viewfinder, a rear 3.0″ 1,228.8k-dot LCD monitor has also been incorporated into the design and can tilt 107° upward or 41° downward to better enable working from high and low angles. Built-in Wi-Fi connectivity enables the a7S II to instantly share imagery to mobile devices for direct sharing online to social networking, via email, and to cloud storage sites. NFC (Near Field Communication) is also supported, which allows for one-touch connection between the camera and compatible mobile devices; no complex set-up is required. Once connected, the linked mobile device can also display a live view image on its screen and remotely control the camera’s shutter. White Balance settings can be fine-tuned for greater personal control over how a scene’s colors are represented. Start saving your precious memories and critical files with the 4TB My Passport USB 3.0 Secure Portable Hard Drive from WD. The My Passport comes formatted for Windows systems and connects to your notebook or desktop computer via an included USB 3.0 cable. On the inside, it sports a hard drive that delivers 4TB of storage capacity for storing your photos, videos, music, and other content. To power this drive, the My Passport runs off the computer’s USB bus-powered port. 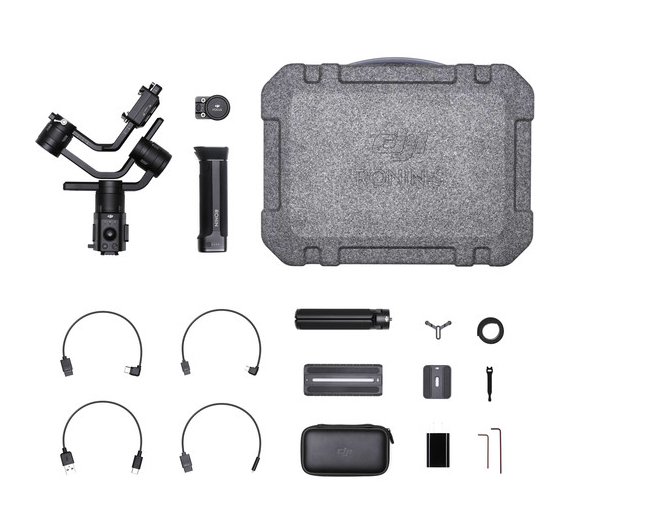 This edition of the My Passport drive comes with a redesigned black chassis, which complements your other gear. Another notable feature is WD’s Backup software, which lets you create scheduled backups, to help preserve your data automatically. In addition to backing up data, WD has armed this drive with hardware encryption and WD Security software to safeguard your sensitive files from unauthorized users. The My Passport drive comes preloaded with WD Backup software to ensure that your photos, videos, music and documents don’t get lost. You can set it to run automatically based upon your schedule. Just pick the time and frequency to back up important files from your system onto the My Passport drive. The My Passport drive’s built-in 256-bit AES Hardware Encryption with WD Security software helps keep your content private and safe. You can activate password protection and set your own personalized password. Additionally, the drive can display a “return-if-found” message as the password prompt to help find its way back to you if it ever accidentally gets left behind.